DragonCon has come and went like a leaf in the wind, but we're not done with it yet. Returning guest Rick Foster and first timer, Ashley Paramore (aka HealthyAddict) are here to give us the 411 on what went down at this year's DragonCon. 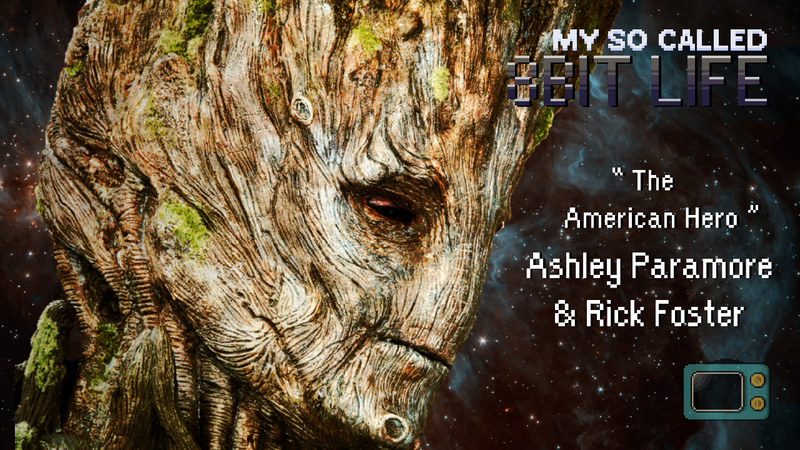 Roberto, Rick, and Ashley give us a short run down of what DragonCon is, tell us why James Gunn showed up at their party, and some convention tips.